Since cities emerged ten thousand years ago, they have become one of the most impressive artifacts of humanity. But their evolution has been anything but linear—cities have gone through moments of radical change, turning points that redefine their very essence. 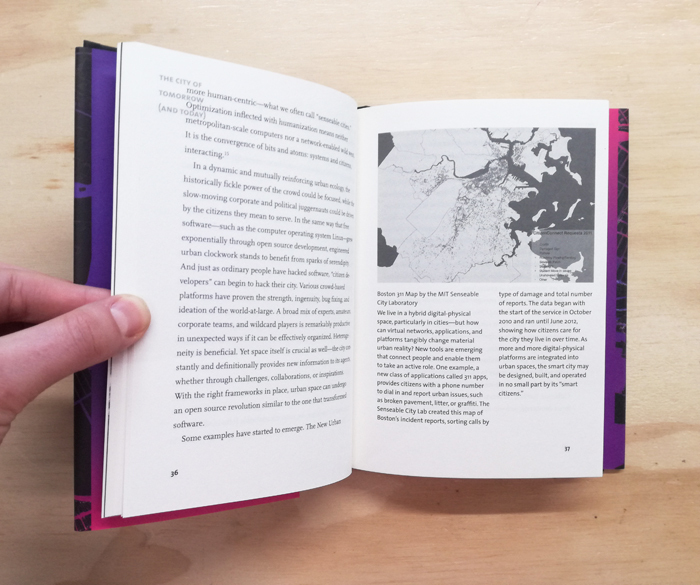 In this book, a renowned architect and urban planner who studies the intersection of cities and technology argues that we are in such a moment. 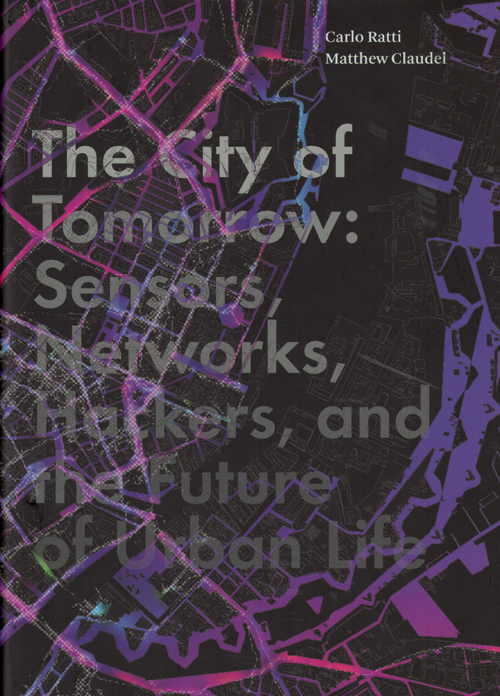 The authors explain some of the forces behind urban change and offer new visions of the many possibilities for tomorrow’s city. Pervasive digital systems that layer our cities are transforming urban life. The authors provide a front-row seat to this change. Their work at the MIT Senseable City Laboratory allows experimentation and implementation of a variety of urban initiatives and concepts, from assistive condition-monitoring bicycles to trash with embedded tracking sensors, from mobility to energy, from participation to production. They call for a new approach to envisioning cities: futurecraft, a symbiotic development of urban ideas by designers and the public. With such participation, we can collectively imagine, examine, choose, and shape the most desirable future of our cities. 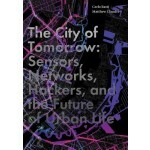 Carlo Ratti and Matthew Claudel carry out research at the Massachusetts Institute of Technology Senseable City Laboratory, investigating the intersection of technology and the built environment.